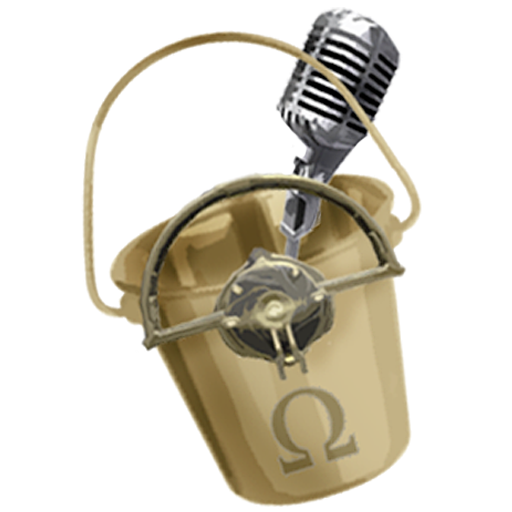 Are we going to see the Acolytes return anytime soon? When i first enter the Plains of Eidolon ... will i fall through the ground like in most other MMORPG-s ? 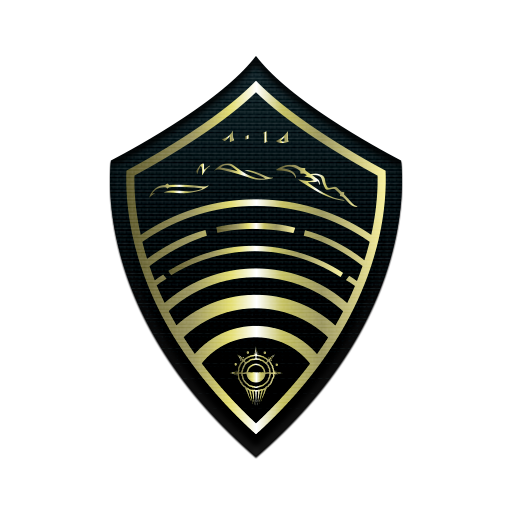 Any chance that we'll be able to queue Orokin Lab research during armistice and not wait till the Dark Sectors are back? Cuz that's almost 17,000 worth of clan exp that the newer clans are missing out. Oh and...this is kind of a long shot but I thought I'd ask. 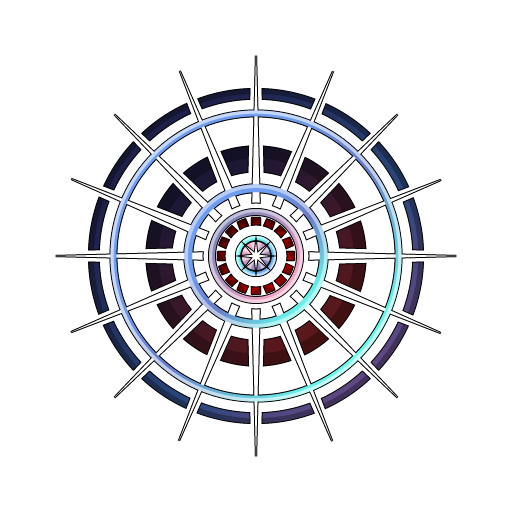 Could there be a possibility of getting dedicated arcane slots on frames? 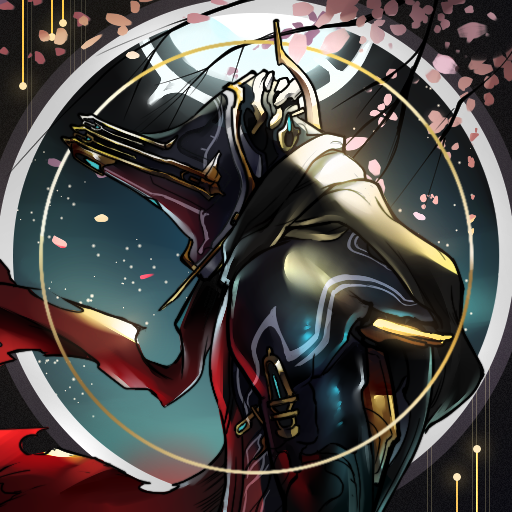 We have "a lot" of cool syandanas and alt helms especially the ones from tennogen and good number of tennos including me, kind of find it tedious to switch arcanes using the infinite distiller. Don't you think it'll be a good QoL improvement to just run a frame on the fly with 2 specific arcanes installed and not worry that the cosmetics won't fit your style? Is a new Dual Sword Stance planned? The first weapon balancing was mostly primary, when will secondaries/melee be balanced? Any news on the sentient carrier thingy you showed in a Devstream a while ago? Any news on another deluxe skin? Will there be more syndicate weapons? Any news on the Pump Action Shotguns? Tenno and Corpus? Can Focus be added to the Arsenal? Can Arcanes be added to the Arsenal instead of being forced on a syandana? Any plans on allowing Archwing Mission to be fissures, so the entire planet of uranus can be used for fissure missions? Are there any plans for a catch-up-system for login days, for example, login 10 consecutive days, get 1 day extra. 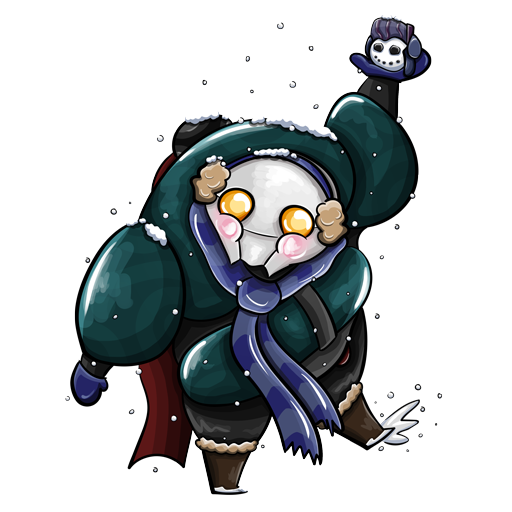 Limit of days would be limit of days Warframe is live. Will long endless run be more rewarding? e.g. the 2nd B Rotation reward rewards 2 B Rotation Reward, or the 3rd B Rotation, maybe that is more balanced? Question1: What will the level range be for the enemies on the plains during the daytime? Question2: Do you have any plans to limit archwing usage? Reaction on PoE: YEEEESSS!!! THEY DID IT!!! We might get consistent randomly generated end-game which is not fashion frame!!! Q1) Will every/most planets get a version of PoE and how long might it take to create a new version for some of of existing planets now that you got the working skeleton? Q2) If I remember correctly it was mentioned that you can go to spots you can see and archwing will make it easy to travels from A to B. So how will we know if we reached the edge of the open area? Q3) What order Sacrifice and PoE will be released and what are ETA? 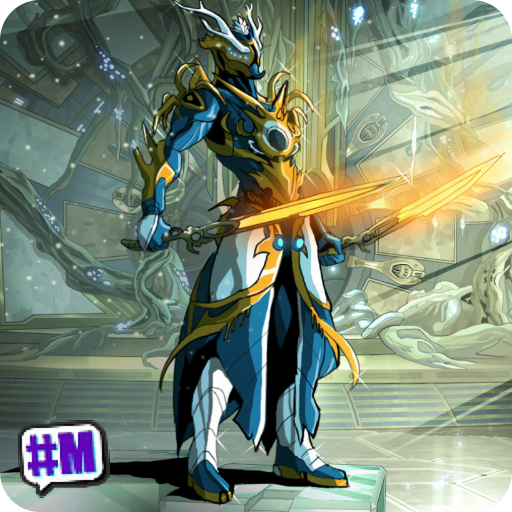 Q4) Will UMBRA be different from Regular/Prime and in which way, playstyle(preferably) or statwise? Q5) Viability of custom created weapons for veterans? Q6) Any ideas on Hydroid rework/buff? Hydroid Prime looks amazing, easily top 5 best looking primes in my opinion. Question: When are Junk mods going to get reviewed, updated, or removed. Also, will we ever see Condition Overload for primaries and secondaries? Regarding the upcoming PoE expansion. 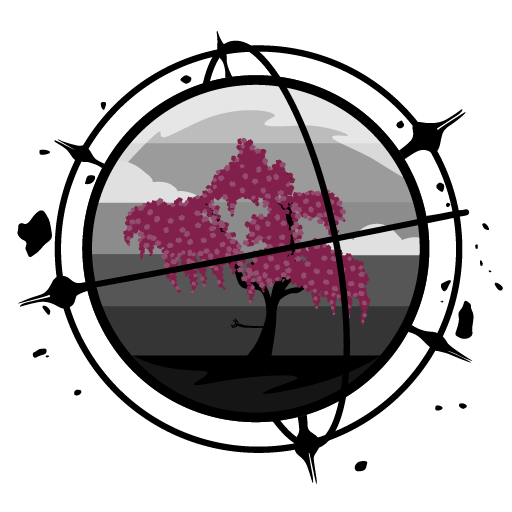 How will players identify and retrieve ammo drops, loot, and other resources dropped by an enemy if their line-of-sight is obscured by thick vegetation? 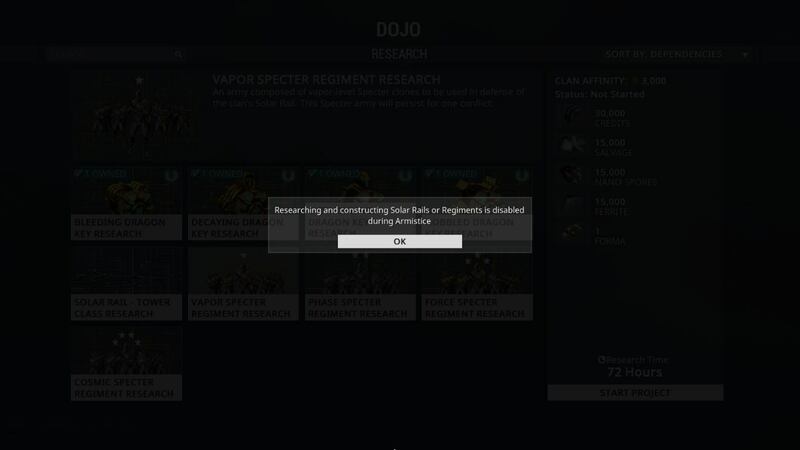 Now that clans can obtain a mastery rank. 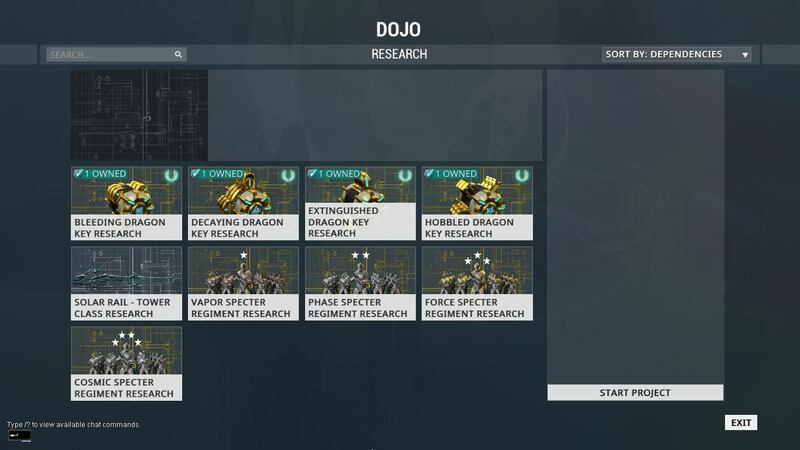 Could we foresee some clan research weapons being locked behind a clan's mastery rank? 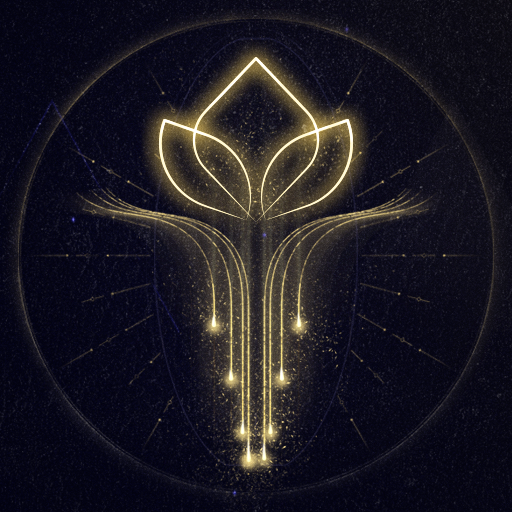 Would love to get an update on the status of Dark Sectors and the kingpin clan system. Plasma sword is really showing its age as far as a weapon model, are there any current plans to update its look and maybe its stats too to make it more appealing to the playerbase? Can we have hunting, so we can use our sniper rifles . Lol probably would be alot for the people of cetus then the slab of meat. Or is it spam, stuff posing as meat? - Are there any plans for revisiting the daily login rewards? The first rework did a lot of good to the system, but now, for example, if you were pursuing the Zenith because you saw it on a video and thought it looked fun, you have to login 500 consecutive days. Could the system be changed into a 100 day rotation where you pick your reward? Maybe based on mastery, too. 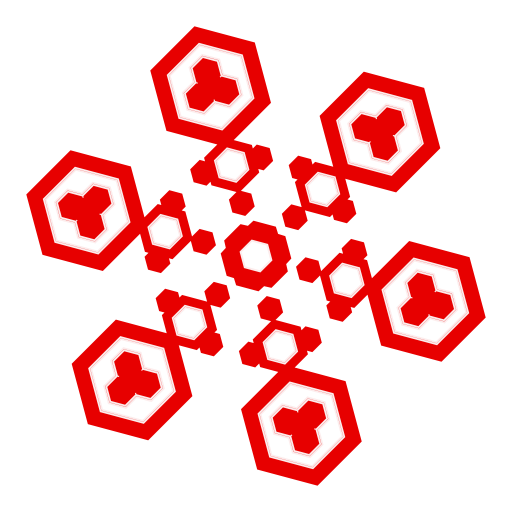 - Newer enemies like the Nox and Ambulas have a lot more interactivity and are more fun to fight than say, a Napalm, an Ancient, a Bombard, a Tech. Are there any plans to revisit older enemy designs and update their behaviour for a more interactive experience, rather than just "don't get shot / blown up / puked"? 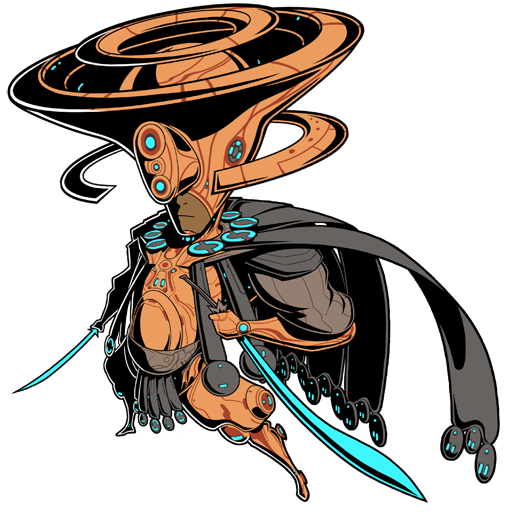 You guys showed off some art related to Operator armor based on what Ostrons wear, will Warframes be treated similarly? As a big Fashionframer I would love to have both my Frame and Operator look similar thematically. Personally, i've only got a few questions. 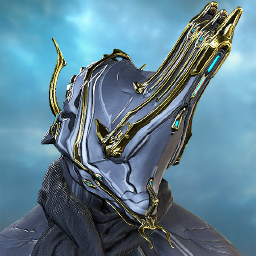 First, Do we have any details on the Hydroid rework, or on his prime? Second, If Nami Skyla is getting a prime, could it be possible for Nami Solo to get a prime? 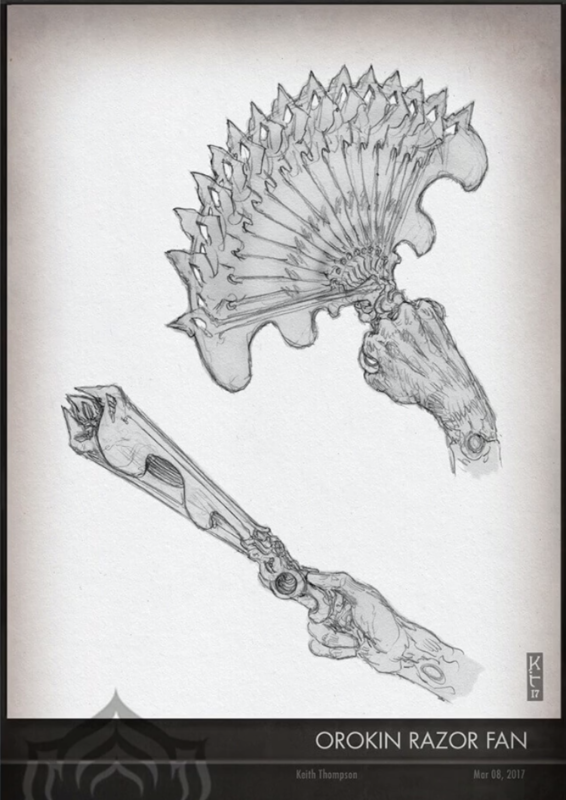 If it does, could the Skyla dagger be released as a separate weapon from Nami Skyla and get a prime version as well? Third, In the Tennocon reveal, we saw that the forge could make custom melee weapons. However, said reveal only showed created weapons that fell under the Polearm, Machete, and Dagger categories. Could the other melee categories be created by other part combinations? Could ranged weapons be crafted from gun parts stolen from the Grineer camps? If so, could those new guns also be made from Tenno, Corpus, and Cetus technology or a combination thereof? Lastly, after War Within, you now have the option to play as your Operator in missions and in your ship. When using a Warframe, you can interact with your pet Kubrows and Kavats, so could we potentially see the Operator themselves playing with them? Or at least have some sort of interaction with them? Also, since the plains outside of Cetus are massive, do you think Kubrows and Kavats could have some sort of interactions there, like Kubrows tracking and finding enemy camps via scent, or Kavats doing similar with hearing? Or maybe just some little things, like your pets getting visibly excited to run around in this new big area. Maybe if you're playing as Operator, you could play with your pets in the plains. Like you could play fetch with Kubrows, or give Kavats something to play with? Potentially having those games affect the pets in some statistical sense too, like playing fetch with Kubrows makes them practice sprinting and tracking, so slowly your Kubrows get better at tracking enemies and returning to you in missions, and increasing their sprint speed by a little for example. 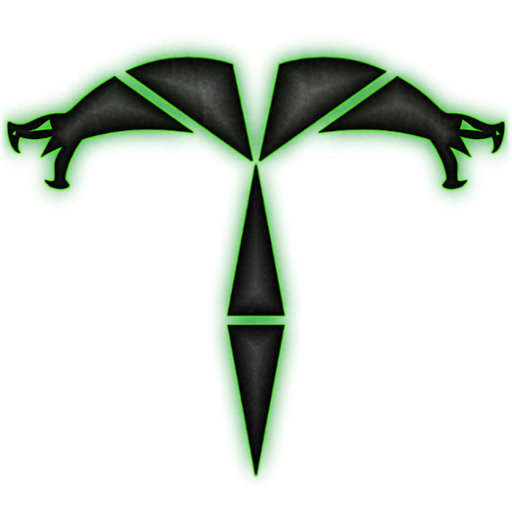 Or Kavats climbing up trees and using their bark as scratching posts, sharpening their claws, making their base damage slightly increase. These boosts wouldn't be the biggest, just enough to make players (or at least the ones who want everything to relate to stats) want to play with their pets Other things could be done, I'm just spouting random ideas. Is there a limit on how far away you can be from your teammates? For example, can all four of you fly to opposite corners of the map while staying in the same session? Could this cause some sort of performance issues? Also, will there be visual indicators for where the plains physically end? Or will it just be a bunch of invisible walls? 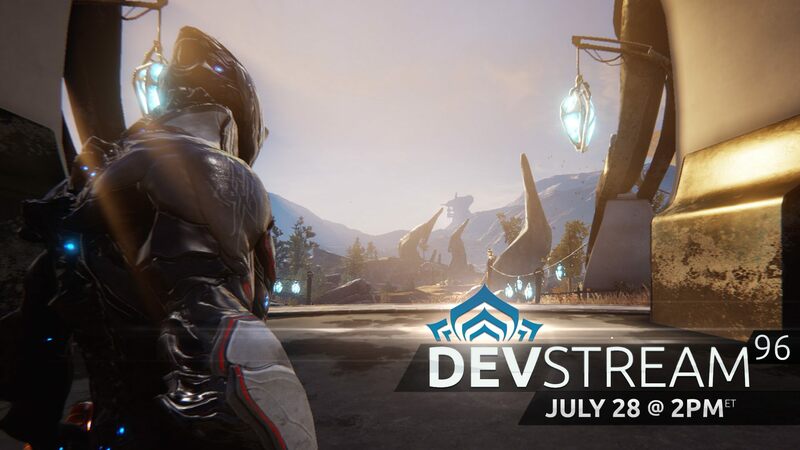 Join us this Friday, July 28th for Devstream #96 – our first appearance since TennoCon 2017! Who: Rebecca, Steve, Sheldon, Geoff and Scott! 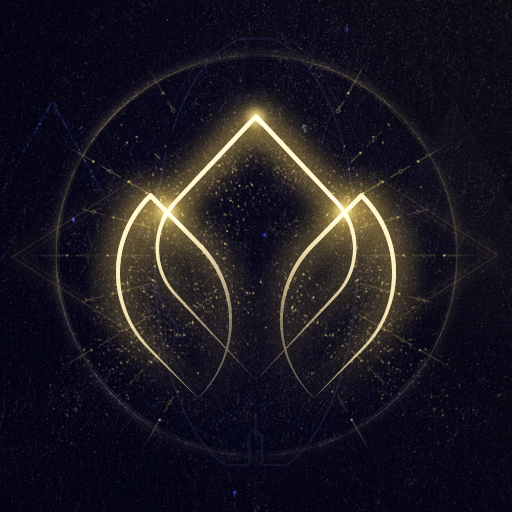 What: The last time you saw us was at TennoCon 2017 where we surprised you all with the Plains of Eidolon announcement! Devstream #96 is going to dive into more detail about what you saw in the gameplay demo and revisit Cetus and the Plains. Prizes? 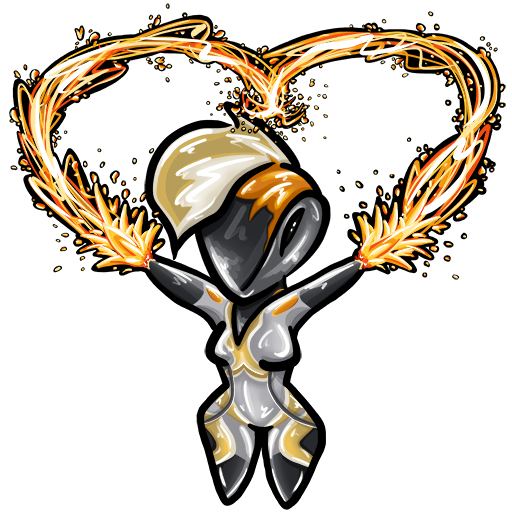 Why yes, we will be giving away 3 x 1000 Platinum Prizes and during the Livestream as well as an Oberon Prime Access! When: Join us this Friday, July 28th at 2 p.m ET! If you have questions about the Plains of Eidolon, post them below! This thread closes at 10 a.m. on July 28th! We are also interested in what your reaction was to the reveals! There's a lot of questions I have, but my top ones are: will there be more of these open world tiles, will they be more than 4 players in the future, and will these new missions faze out the older maze style of the game? And has this upcoming map already fazed out normal earth missions? Dear DE, is Primed Shred from day 600 the last login reward weapon/mod we are going to see? Time locking certain rewards can be good to a certain extent (yay I logged in for a year! here's your special weapon) but after day 500 I don't feel like I'm being rewarded for getting the item and it feels like to me that each login reward mod/weapon is simply artificially locking new/returning players from premium content that they have to wait for. 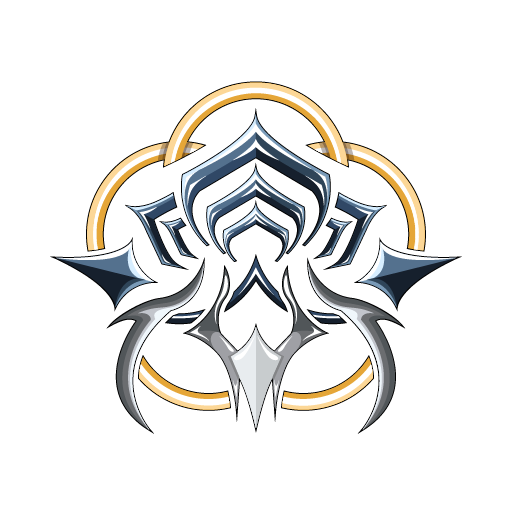 If you want to keep on rewarding players for playing 700, 800, 900 days, I would highly prefer if you make those login rewards special cosmetic items (like for day 700 a Zenistar themed syandana, armor set, or operator suit) instead of actual gameplay elements. At this point I'd prefer if I was rewarded high quality cosmetic items for my extreme high login milestones and use that to say I've been playing warframe. 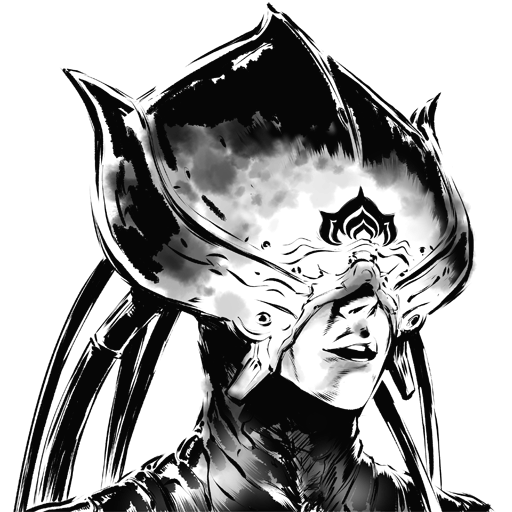 1-. Is there any news about the future rework of the High Quality Physx particles? like Steve said months ago, that they should be working in Nvidia Flex now or something like that xc. 2-. 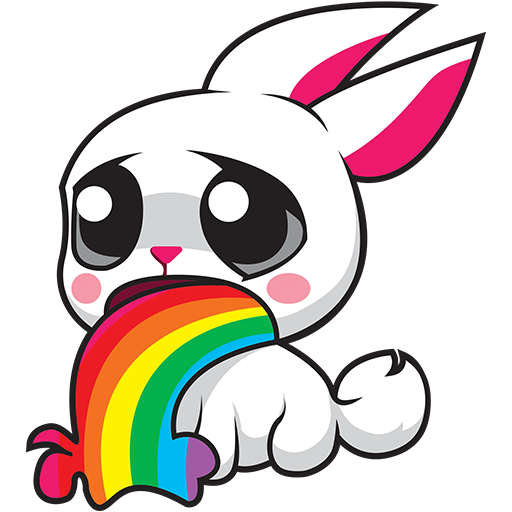 There will be more wild life in Warframe? maybe acid spiders in the Grineer factories in Ceres. 3.- Another way to get old Prime accessories, but with a lot of effort? Besides to pay for them. 4-. Another AA option? because TAA + SMAA was the best, now is not so smooth. Questions; How is it running? You guys surely have beastly PC's, but have you been able to test with a craptop or potato? What's the average framerate? Comparable to Earth? Dovetailing off that, are there plans to increase performance on Earth? Understandably it's gotta be hard, but knowing more optimization is on the way or planned would be nice. Third question, and maybe the one least able to be answered, is do you think, especially considering PoE is in the works, that The Sacrifice quest will be available this year? I understand fully if you can't answer that one, but wanted to ask in case. Will there ever be a way to get unobtainable weapons again? I stupidly sold a few like the Orvius, Broken Scepter, Azima, etc.